« Can Dana Altman pass Dominic Artis off to UC-Berkeley? Looks like a full house, about 15 in the audience, Gottfredson and Geller made it. Lillis and others on the phone. Moffitt convenes, discusses transition of retirement plans from OUS to UO. UO will manage them fro all the other universities. Three plans: ORP (defined contribution plan, alternative to PERS), TDI optional, ORSP (OPR add on) special president’s golden parachute plan, as a PERS add on, with only ~$1M in assets. She and new treasurer seem on top of things. Plans have vendors, trustees, outside counsel, will be an easily transition. 30% elect ORP over PERS. Connie Ballmer asks if there are any concerns about UO taking them over. Moffitt: no financial ones, we will need to do a search for a new director, will take co-operation between campuses. 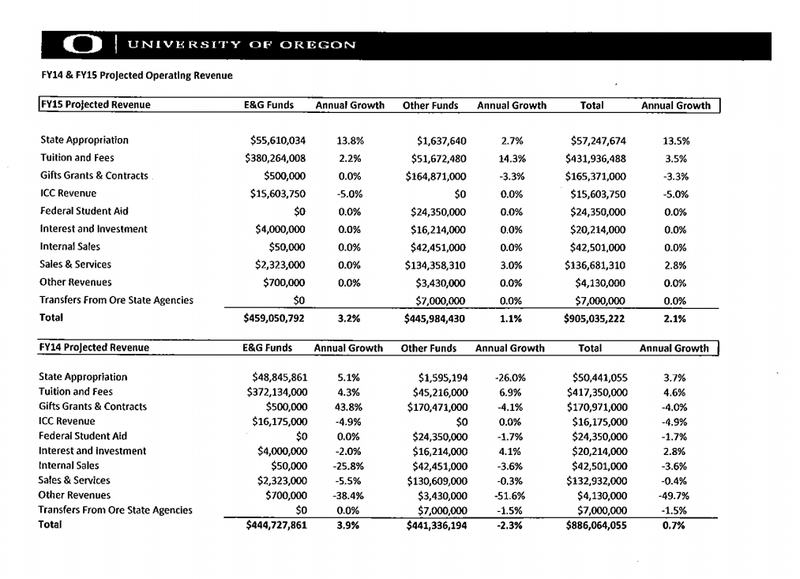 Geller: UO Board is taking over fiduciary responsibility. President’s special cash balance retirement plan is the oddity – includes Gottfredson. Committee endorses proposal. Ballmer complains how badly written it is. Moffitt: Board will replace a bunch of financial policies under the president’s authority. 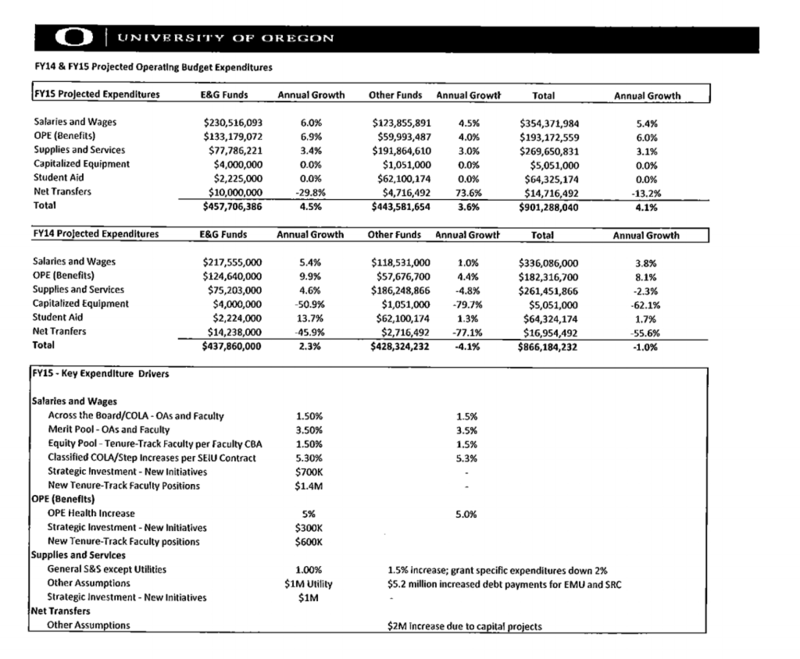 Moffitt: OUS will approve the tuition and fees, but we need our own UO “fee book” with policies. Cleanup to remove Chancellor etc. Board will need to pass 3 resolutions along with new treasury operations manual, giving Moffitt power to borrow up the $5M, use the Oregon Treasurer to act as depository. Ballmer: is this standard for other higher ed institutions? Geller: They are standard, have been reviewed by UC, UW system, our bond counsel. Lillis: When will we get our bond credit rating? Moffitt: We will have docs ready by Nov. 1st, and we will then move forward with our revenue bond program. Tagged Frohnmayer salary and perks, UO Trustees. Bookmark the permalink. We’ve been asking for these numbers for months. Jeff keeps telling us the admin doesn’t have them. Add this to the heap of lies, I suppose. Looks like Moffitt has been planning to add another $5M to her reserves. Should be getting close to $200M by now. Anyone else appreciative of the kind of care and detail these folks are getting into? They seem to be not only getting the information they need to do their jobs, but are providing frank feedback, and also setting a tone that they will be active on issues. So far I am breathing better. And if we get information through these Board meetings that has been requested before separately and refused, perhaps JH will start to understand that it is going to come out so just get it out. Nah. That will never happen. Thank you for your email concerning bargaining between the University of Oregon and the Graduate Teaching Fellows Federation, American Federation of Teachers, AFL/CIO, and for taking the time to share your views. Graduate teaching fellows play an important role at the University of Oregon and contribute to the University’s mission as a premier public research university. Our students and faculty benefit from the talents that GTFs bring to the institution, and GTFs benefit from training and professional development provided by the University and its faculty. The Graduate School posts updates, and frequently asked questions and answers bargaining on its website https://gradschool.uoregon.edu/gtf/bargaining-updates/. The Board of Trustees has delegated to the President the authority to handle all such negotiations and the University looks forward to reaching agreement on a fair and fiscally responsible contract as soon as possible. Welcome in the new boss, same as the old boss. 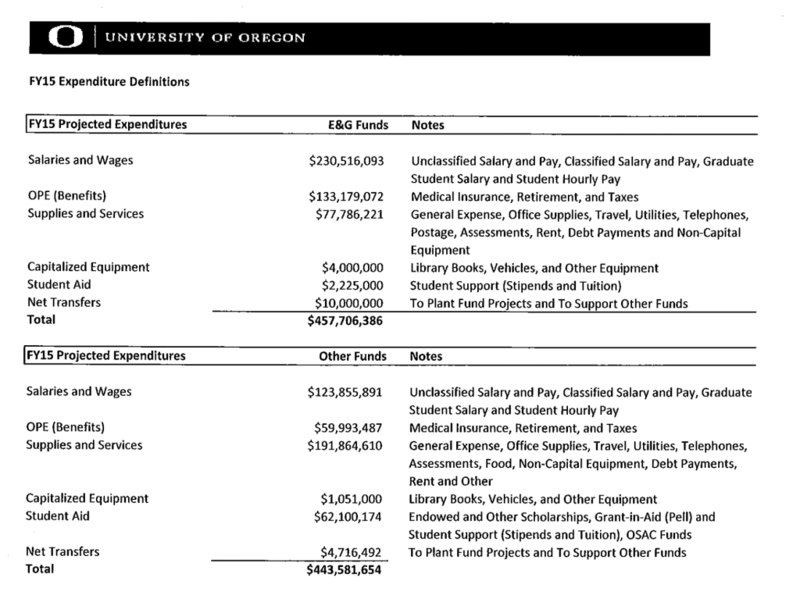 Did you expect that Chuck Lillis would call out the UO admin in an email or micromanage bargaining? The art will be to feed them with information and acknowledge that they may respond later – openly or quietly. Provide information and they’ll ask more questions to JH; provide more perspectives and they’ll be more critical. At the end, the board relies on information and feedback from various constituencies. Don’t give up and keep informing them. 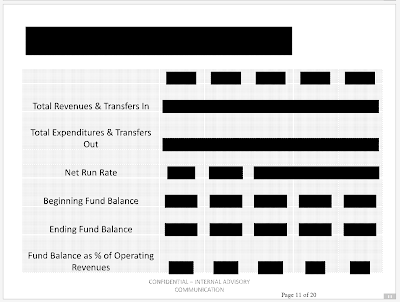 Btw, you got the financial information you wanted now through the board – maybe someone asked for this, too. I pay $5 a month – or a bottle of Laphroaig a year – for a service that screens out the thousands of spam comments I get each day. Somehow this one slipped through. Respect, Nike Hypervenom Phantom III, but no way am I clicking those links.